Different applications across industries demand specifically fabricated printed circuit boards. The ‘one size fits all approach’ is no longer a good idea when it comes to today’s PCB production. 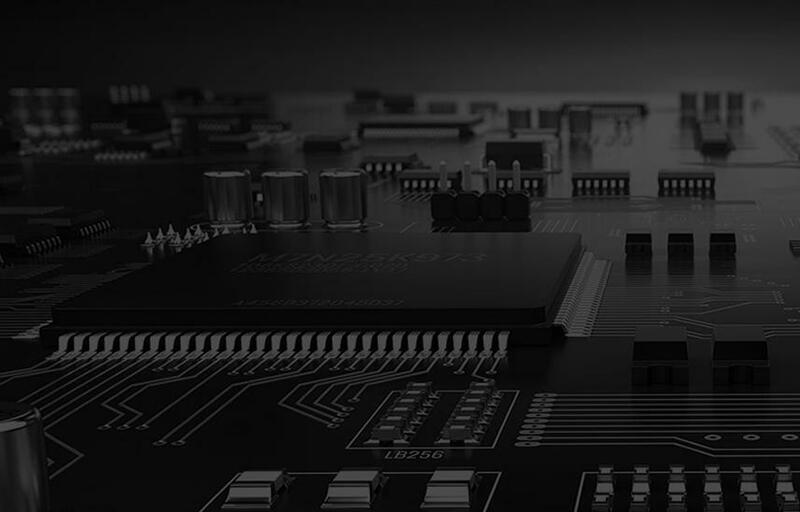 We, at Sierra Assembly Technology, realize this and thus have been continuously updating our capabilities and equipment to bring the boards that rightly fit your application requirements. Different applications across industries demand specifically fabricated printed circuit boards. The ‘one size fits all approach’ is no longer a good idea when it comes to today’s PCB production. We, at Sierra Assembly Technology, realize this and thus have been continuously updating our capabilities and equipment to bring the boards that rightly fit your application requirements. At Sierra Assembly, we acknowledge the special needs of our customers, which enable us to deliver high-quality product in the fastest turnaround times. Our factory owns the best equipment, technology, world class talent, and innovative breakthroughs that help keeping our service and product offering highly competitive. Be it rigid PCBs or Flex PCBs requirement, we own the manufacturing capabilities to better serve our customers. The following are the capabilities we at Sierra Technology possess in rigid PCB fabrication. 1- 2Layers Max : 59" x 50" / Min: 0.2" x 0.2"
4- 6Layers Max : 32" x 28" / Min: 0.4" x 0.4"
8- 10Layers Max : 30" x 24" / Min0.4" x 0.4"
Copper Thickness: 0.5 oz. - 4 oz. Copper to Board Edge : 0.007? The following are the capabilities we own when it comes to the fabrication of flex PCBs. Materials: PI, PET, PEN, FR-4, Polyimide (Kapton), Adhesiveless Copper Clad Base Material, High Performance Epoxy Laminate and Prepreg, and High Performance Polyimide Laminate and Prepreg. Max / Min Board Size: 0.2"x0.3" Max: 20.5"x13"
The following rigid flex PCB fabrication capabilities have helped us conceptualize and materialize complex designs easily. Our ITAR Certified, IPC-WHMA-A-620, ISO 13485, ISO 9001:2015+ AS9100D, IPC-CC-830B Compliant, SBA certified, rigid and flex circuits boards meet the needs of a wide range of industries. With the capabilities aforementioned, the boards can be customized to meet the requirements of the medical, industrial control, aerospace and defense, telecommunications, electronics industries among others. If you would like to know more of the technical capabilities we own in rigid and flex PCB making, get in touch with an expert at Sierra Assembly Technology. Get all your queries cleared and write in the board information into our quote forms.